The Posterize command lets you specify the number of tonal levels (or brightness values) for each channel in an image and then maps pixels to the closest matching level. For example, choosing two tonal levels in an RGB image gives six colors, two for red, two for green, and two for blue. This command is useful for creating special effects, such as large, flat areas in a photograph. 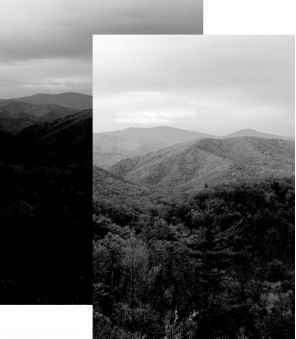 Its effects are most evident when you reduce the number of gray levels in a grayscale image. But it also produces interesting effects in color images.